Marty tries to make penance and the Snells get into trouble again. 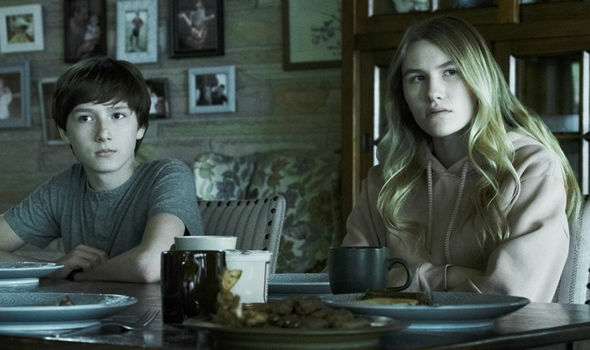 Listen in to this Ozark recap of season 2, episode 8. In episode 8, entitled “The Big Sleep,” we see Ruth and Cade make their move, while Darlene makes a big mistake. Marty makes things right with Rachel, and Charlotte makes a shocking demand. Jacob admits he is afraid of his wife Darlene. What would YOU do?